Detached bungalow offered for sale with NO UPWARD CHAIN. The extended accommodation comprises entrance lobby, dining room, lounge, kitchen, family bathroom, three bedrooms, one with en-suite facilities. Outside the driveway offers parking for several vehicles and there are gardens to both the front and rear, the private rear garden offers views over open fields. The property benefits from an oil fired heating system. A DECEPTIVELY SPACIOUS three double bedroom detached house with flexible living space and double garage, offered with NO ONWARD CHAIN. Oil central heating, PVCu double glazing. 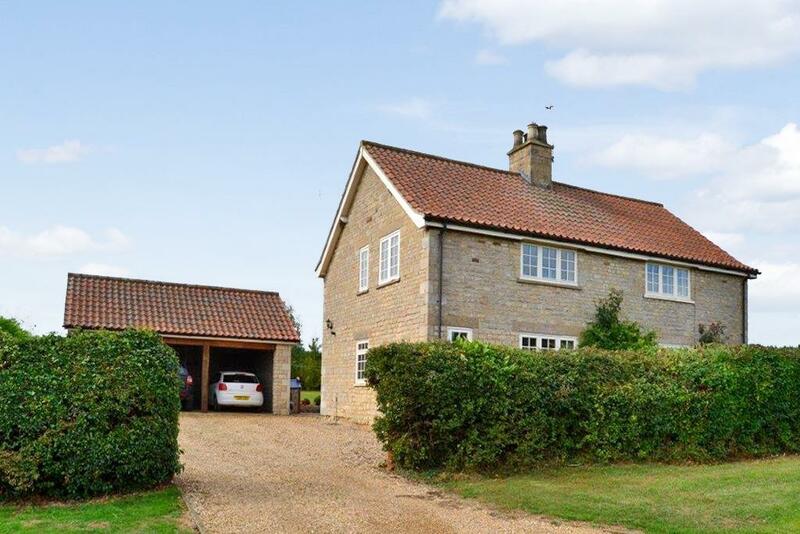 Situated in a quiet village just south of Billingborough. The accommodation comprises: Entrance Porch which leads into a reception Hallway with a mahogany stair case, Lounge, Dining Room, Kitchen/Breakfast Room, Conservatory, Downstairs WC, Utility Room, Three Bedrooms, Master with En-Suite Shower Room, and Family Bathroom. Good size gardens to the front and rear. 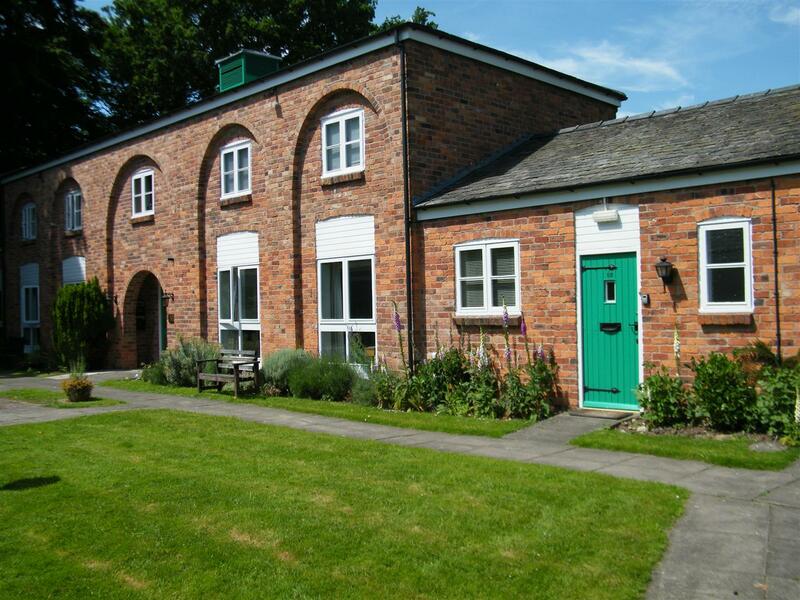 Vewing is highly recommended to appreciate the size and potential of the accommodation on offer. 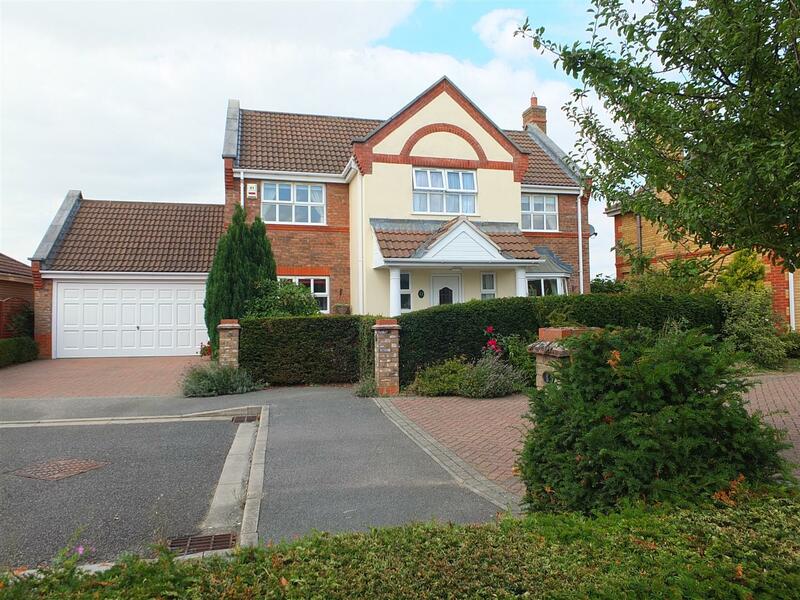 Council Tax Band: E.
Built in approximately 2003 this detached executive family home is situated in the extremely sought after and popular village of Hecklngton. Situated on a quiet road with no through traffic this exceptionally spacious and versatile property is extremely well presented throughout and offers the privacy of backing on to open fields which offer uninterrupted views. The property was sympathetically altered by the current owners to incorporate a more family-friendly and versatile living kitchen offering far more space and flexibility and having the addition of a separate utility room to the rear . 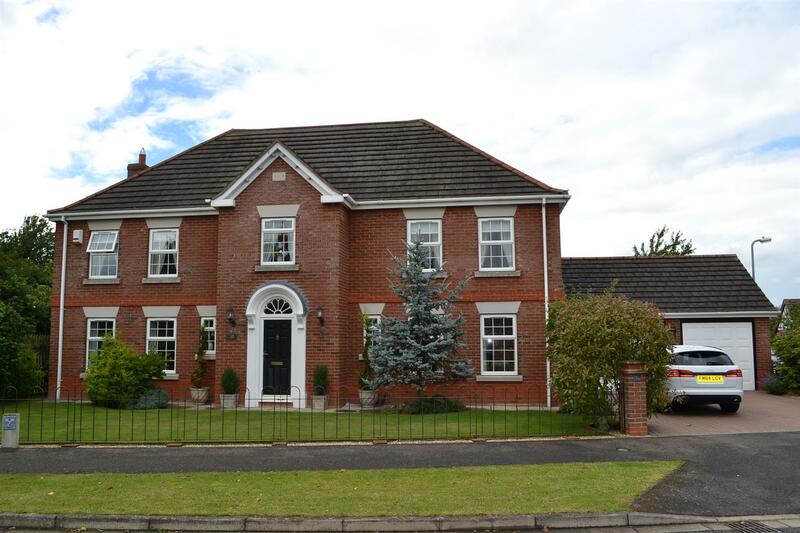 The property has five bedrooms, en-suite and family bathroom, breakfast kitchen, utility room, lounge, separate dining room, cloakroom and conservatory. Outside there is ample parking to the front of the property, double garage with electronic up and over door and private rear garden. Heckington has excellent road and rail links, being located just off the A17 and has its own railway station.The railway station is on the East Coast network linking Skegness with Nottingham. Trains to London are accessed via Grantham, which is on the same line. Heckington Village Trust Railway and Heritage Museum is also located at the station. Doctors Surgery,Dentist,Primary School,Local Co-op Store'Independent Shops' Butchers' Tea Rooms, Community Swimming Pool,2 x Pubs,Village Hall, any many more. 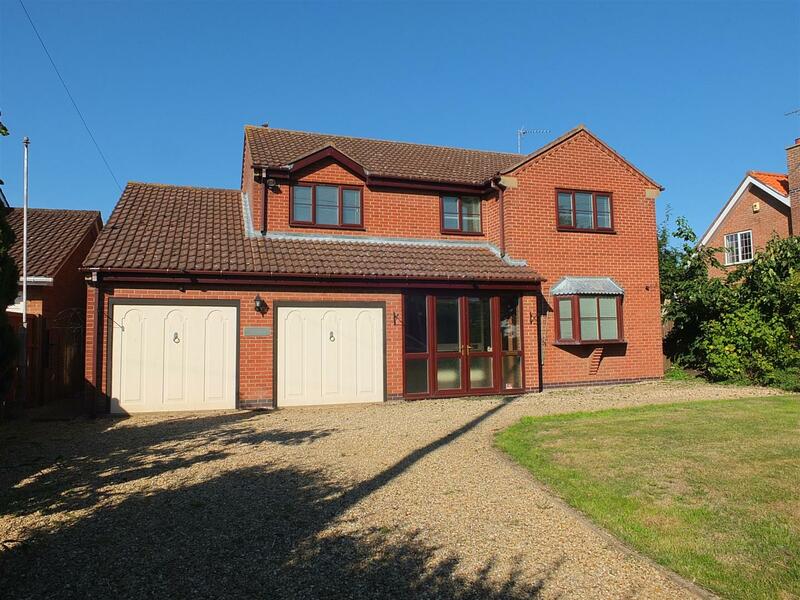 EBG are pleased to offer for sale this Detached Executive Family Home in a popular location within the village of Heckington. The property offers substantial accommodation throughout comprising of: Large Reception Hall, Cloakroom, Lounge, Dining Room, Study, Kitchen Breakfast Room, Conservatory and a Utility Room to the Ground Floor with Four Bedrooms, Two En-Suites and a Family Bathroom to the First Floor. Outside the property benefits from Well Maintained Gardens to Front and Rear and a Detached Double Garage. 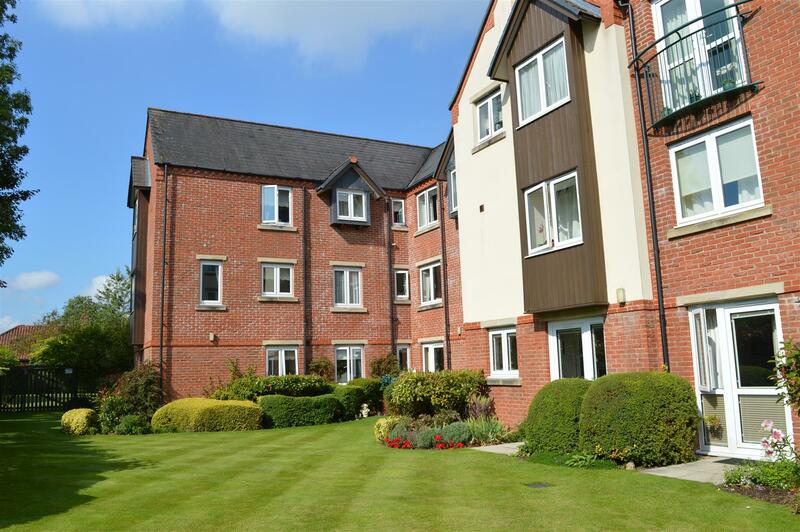 An internal viewing is strongly advised to fully appreciate this property. 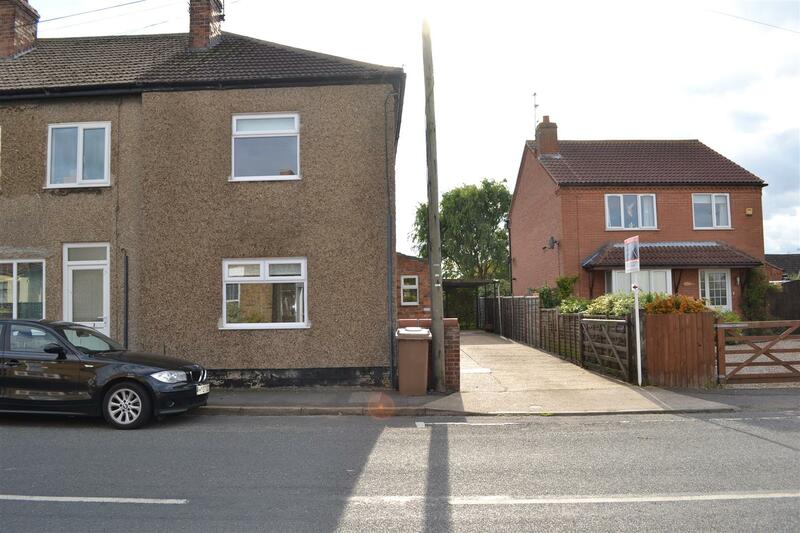 A semi detached house in need of updating and modernisation. Offered with Vacant Possession and no onward chain. 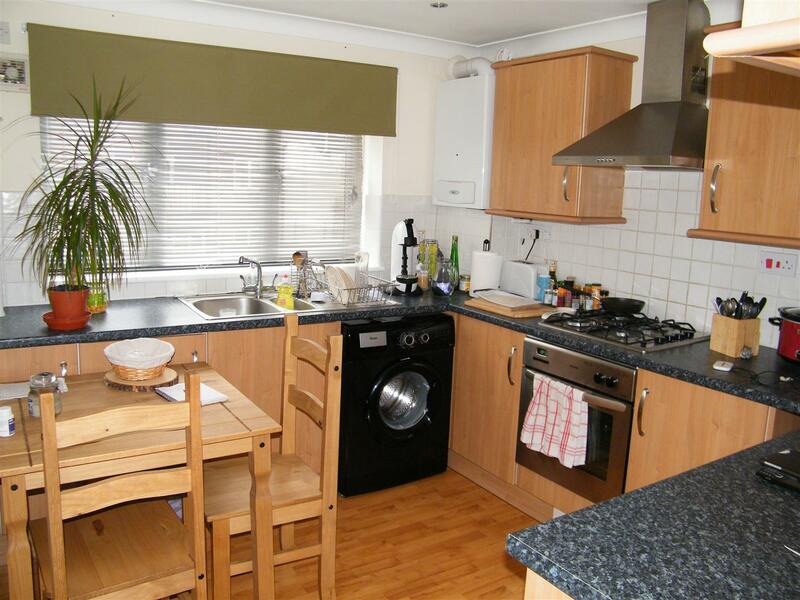 The property benefits from PVCu double glazing, night storage heating, off street parking and enclosed garden. Ideal for first time buyer, investor or someone wanting a project. Realistically priced. Detached stone farm house situated on the edge of this unspoilt village approximately three miles south of Grantham. Situated on a generous sized plot the property has four double bedrooms, family bathroom, lounge with dining area, study, cloakroom, dining kitchen, utility room and porch. 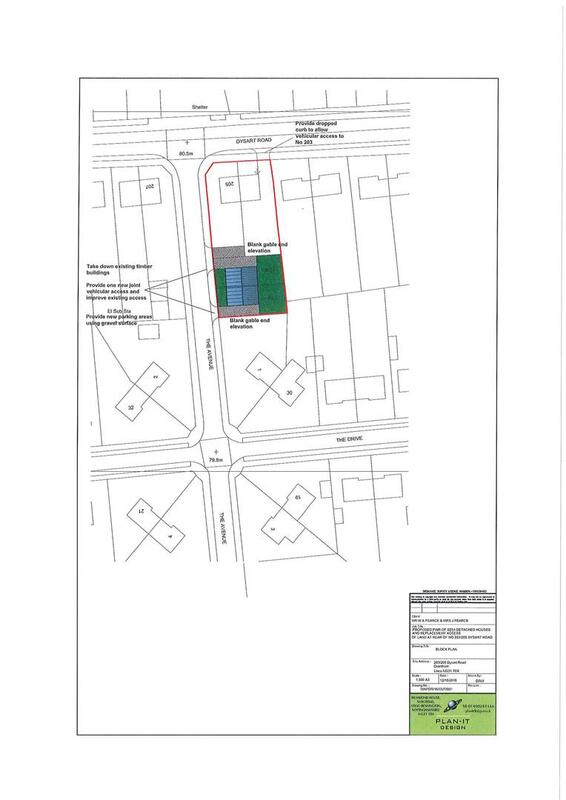 Outside there is parking on both sides of the property for several vehicles and a detached DOUBLE GARAGE. 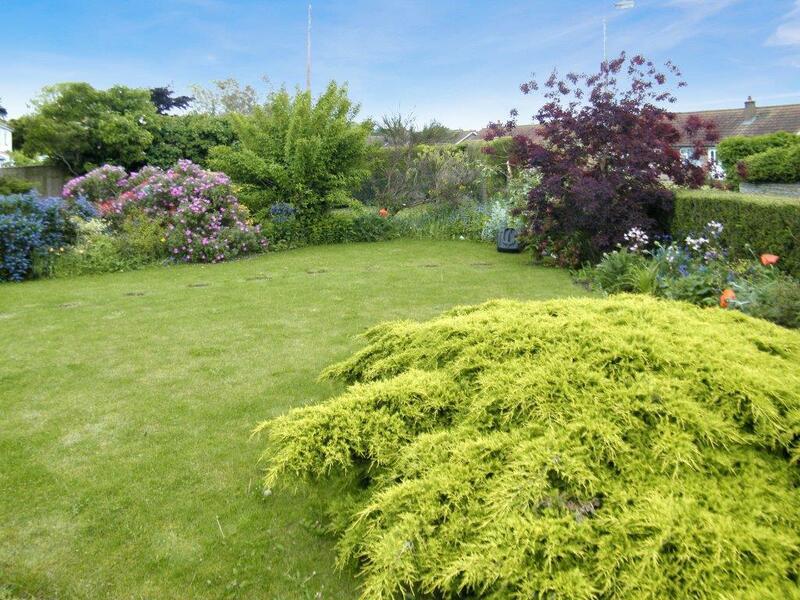 There is a lawned garden with borders and shrubs and mature trees offering BEAUTIFUL VIEWS over OPEN COUNTRYSIDE. The property benefits from an oil fired heating system and double glazing.